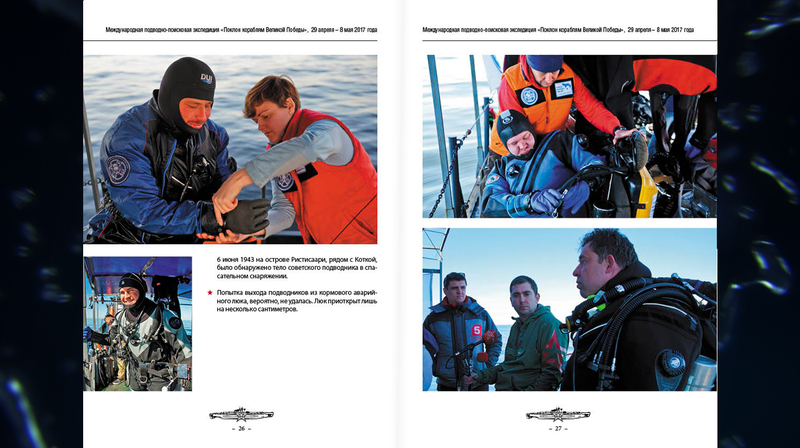 Found and identified in the area of Bolshoy Tyuters Island by our team on 2 May 2017. 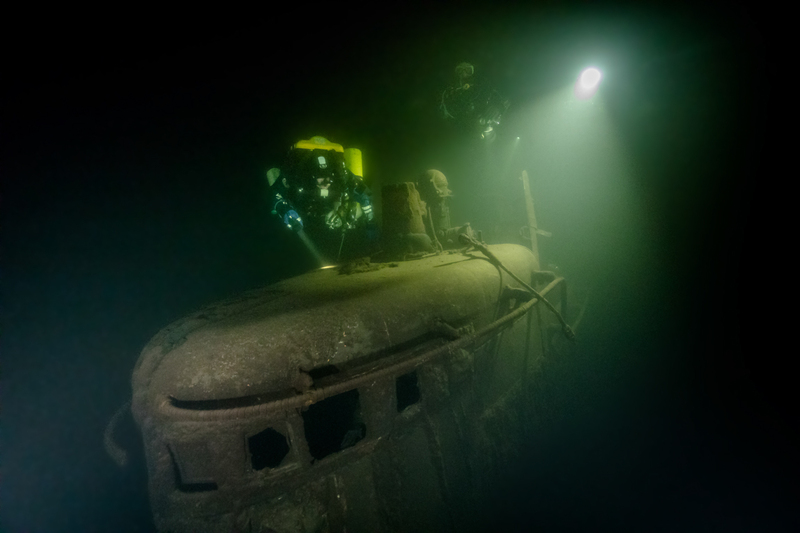 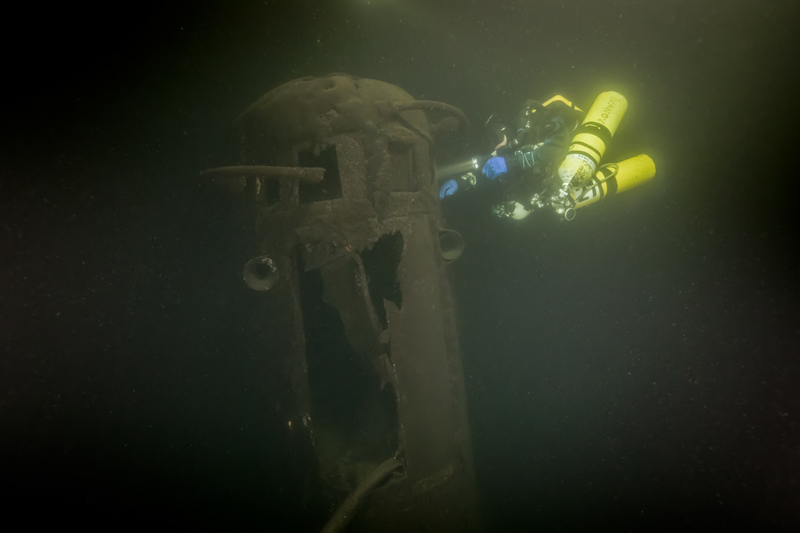 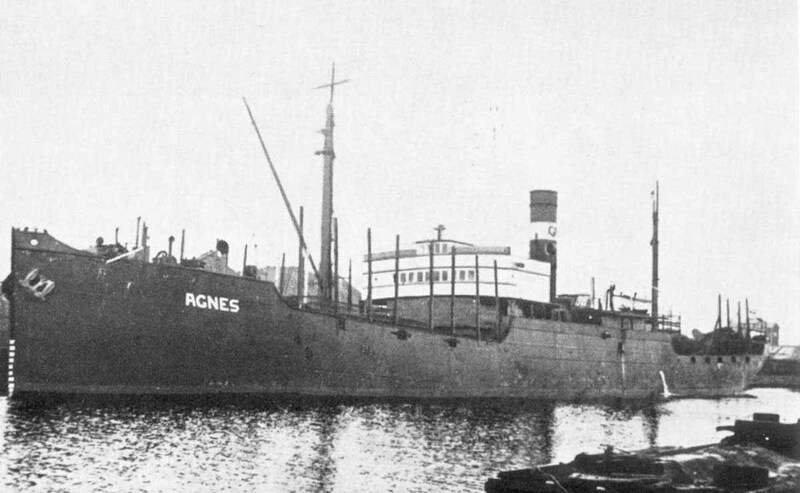 She sank as a result of a mine explosion in the German «Seeigel» (Sea Urchin) minefield. 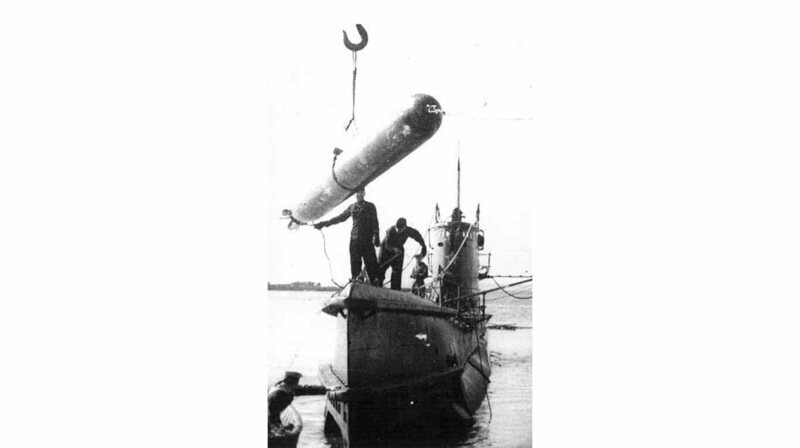 Shch-406 is one of the most famous Soviet Baltic Fleet submarines. 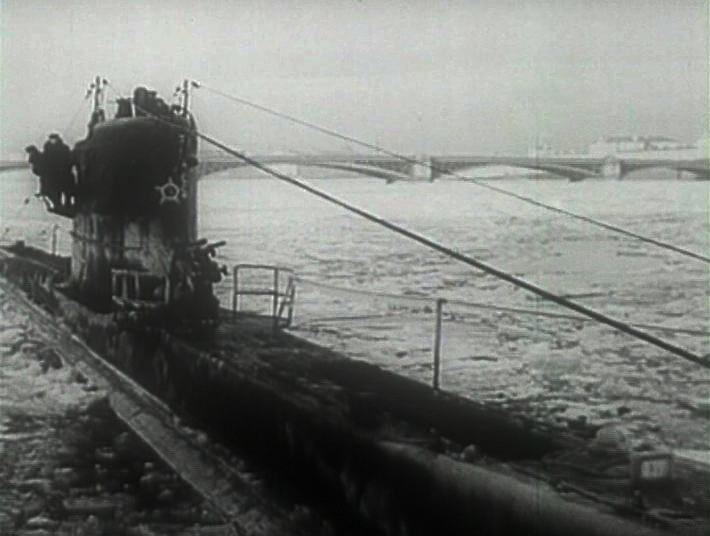 The submarine took part in three combat campaigns (four combat campaigns counting the last one, when she sank) under the command of Hero of the Soviet Union Evgeny Osipov. 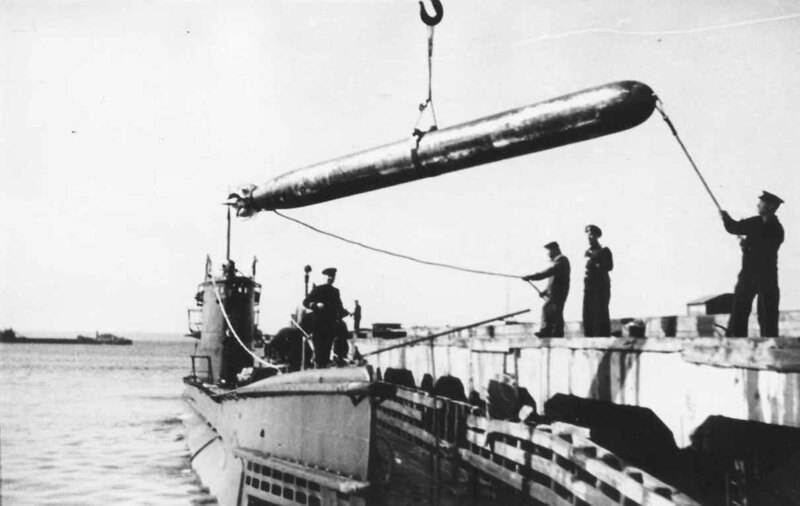 During these campaigns, the submarine crew carried out 12 torpedo attacks and launched 18 torpedoes. 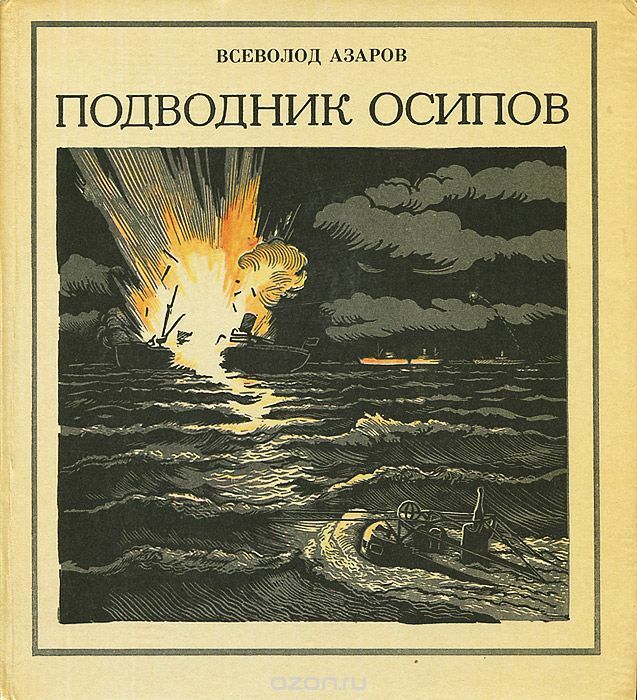 According to the official data, Osipov managed to sink five ships. 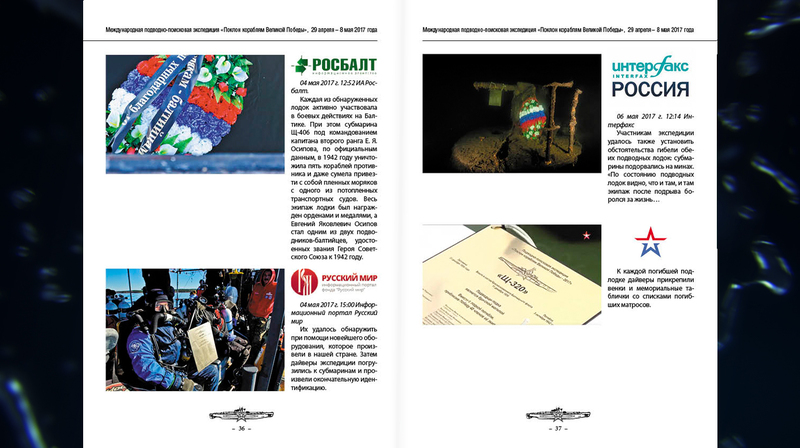 However, the success of two attacks has not yet been confirmed. 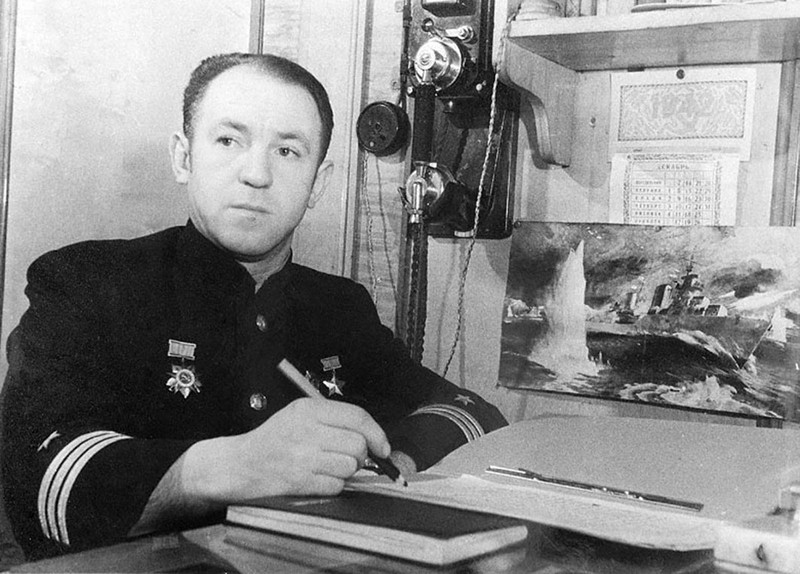 Osipov was a very famous and lucky Navy Commander. 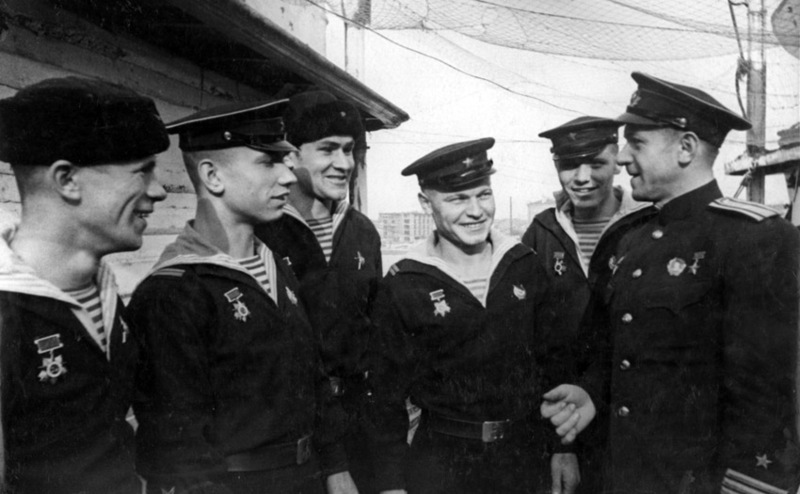 The results of Shch-406’s patrols were used in propaganda hailing the achievements of Soviet submarines. 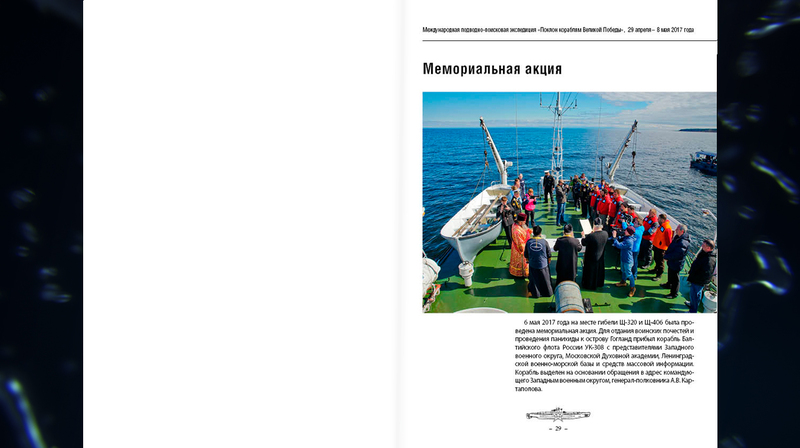 This boat was mentioned in Soviet military chronicles (see the Russian-language video below, which shows Shch-406 in action beginning at 3:40 min). 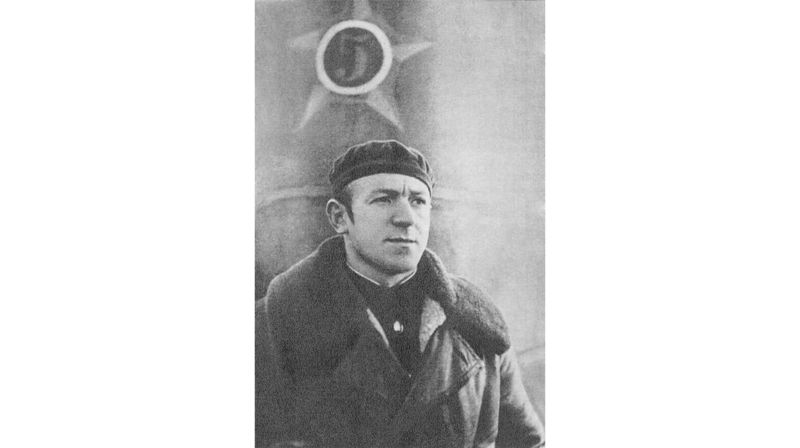 Osipov is one of two Soviet Baltic Fleet submariners who received the title Hero of the Soviet Union. 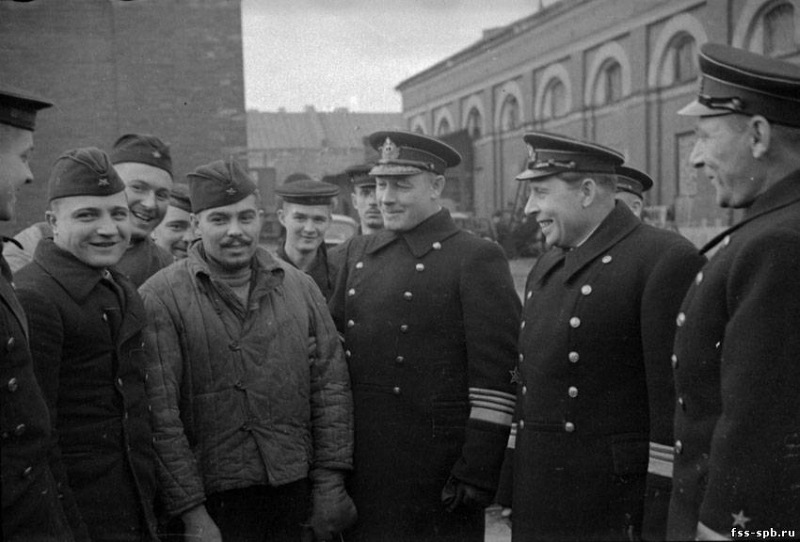 Her fourth and final combat patrol started at on 25 May 1943. 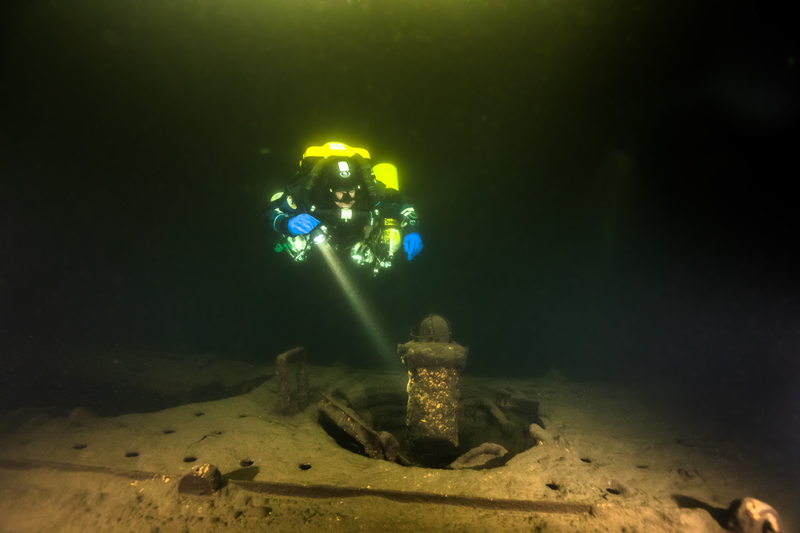 The target was to cross the minefields and enter the open Baltic Sea. 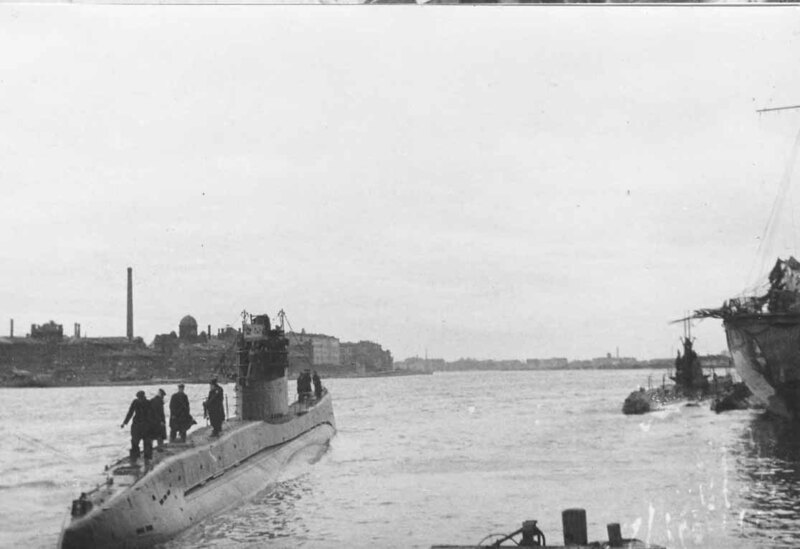 After a few days, the submarine was loaded with fuel and provisions at the last Soviet Navy base on Lavensaari Island. 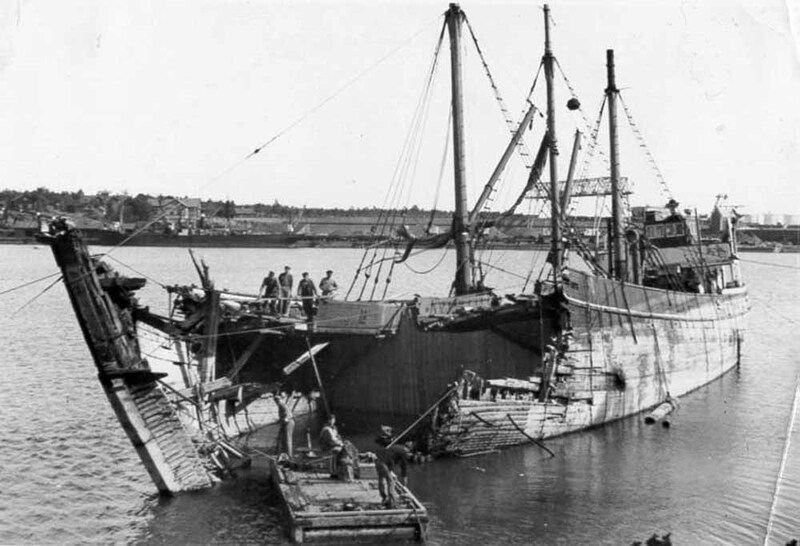 On 29 May 1943, she left Lavensaari, submerging just past the island, and disappeared for 74 years. 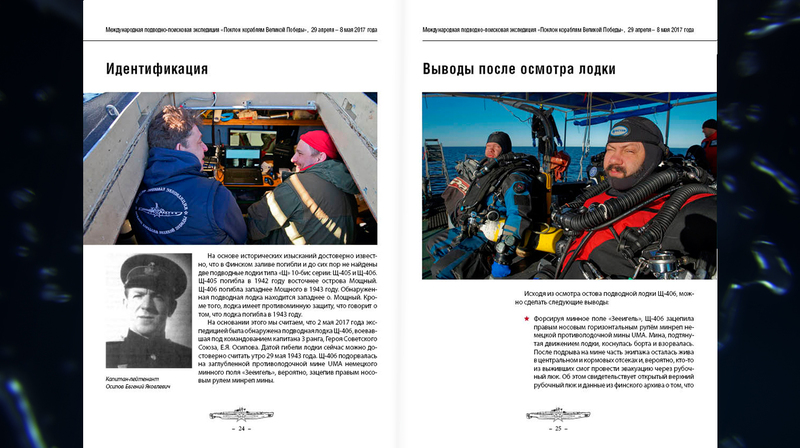 You can find more details about the sub’s history at the following sites (Russian only): «World War II under water» and Wikipedia. 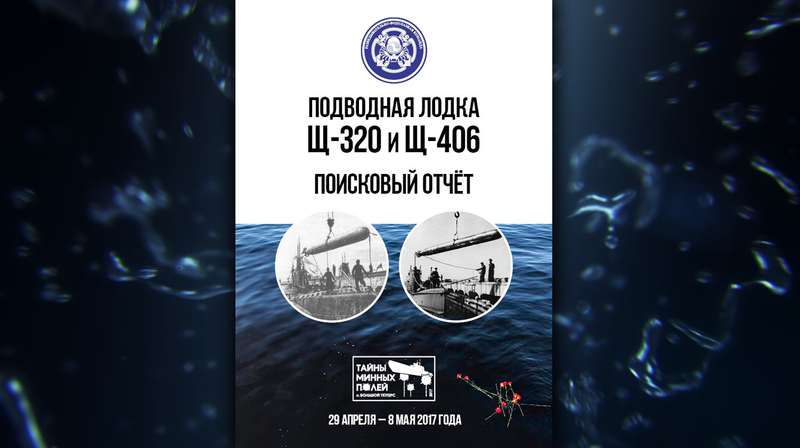 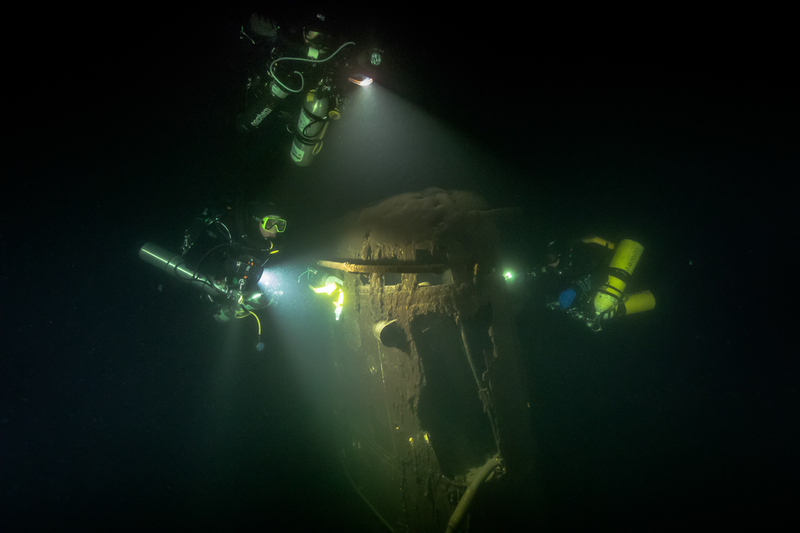 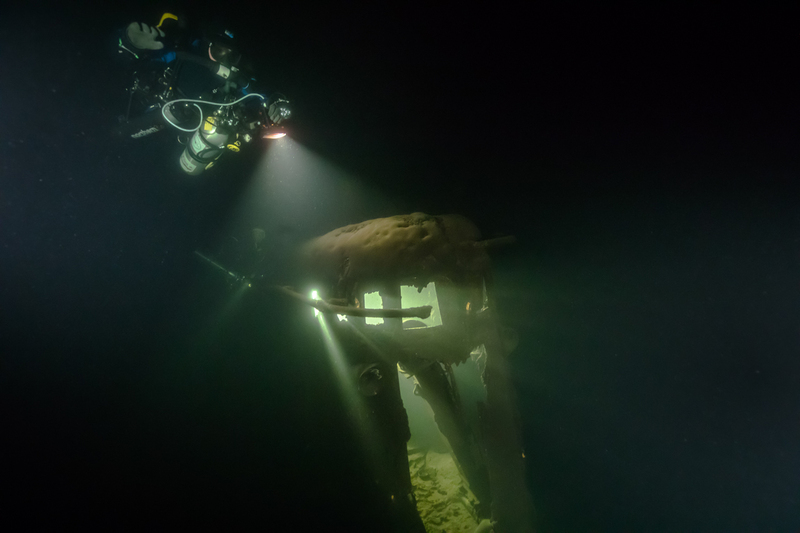 We found the lost submarine on 2 May 2017 near the northern tip of Bolshoy Tyuters Island at a depth of 60 meters, at the coordinates of the «Seeigel» minefield, literally 500 meters from the Shch-320 wreck. 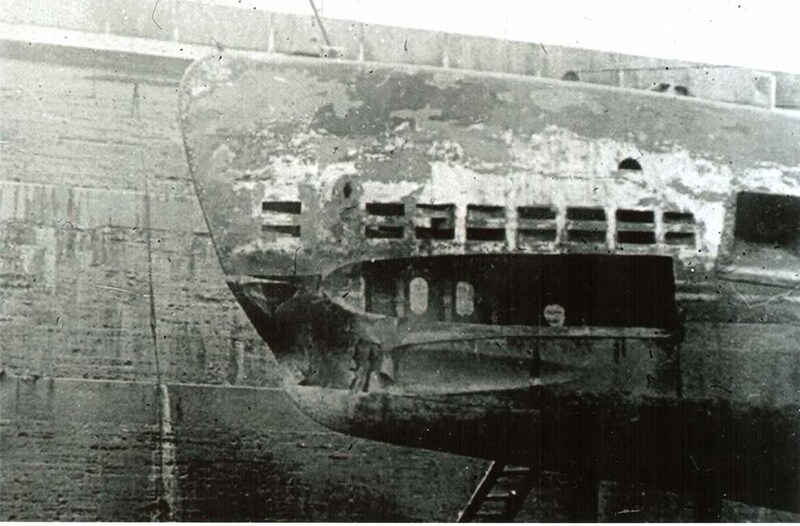 The boat was identified using its design features and assumptions based on historical data. 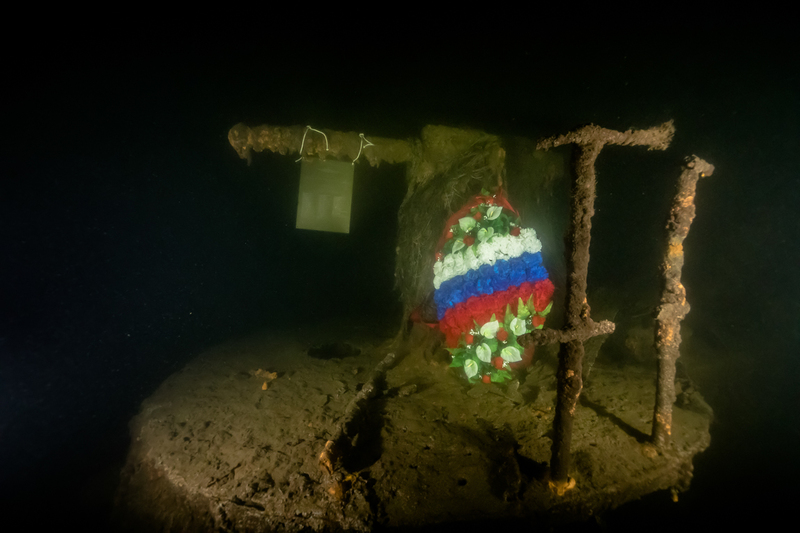 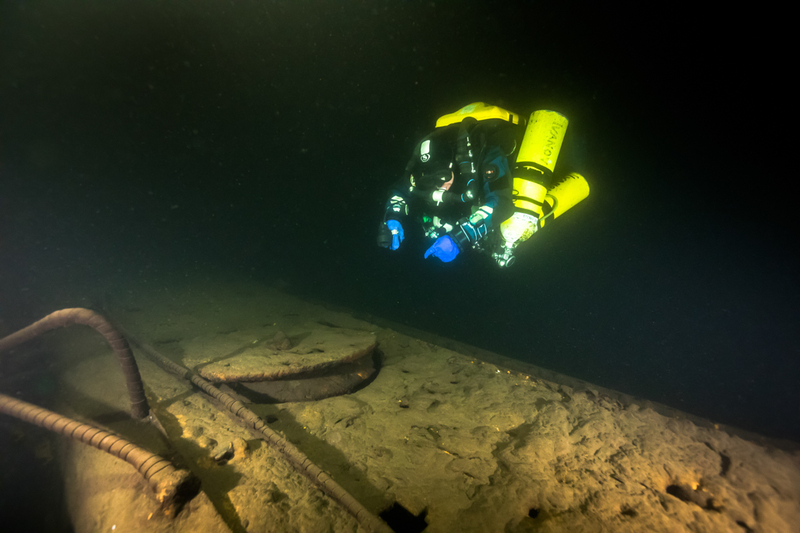 According to Finnish archives, soon after the loss of Shch-406, the body of a Soviet submariner wearing rescue gear was found on the shore of Ristisaari Island. 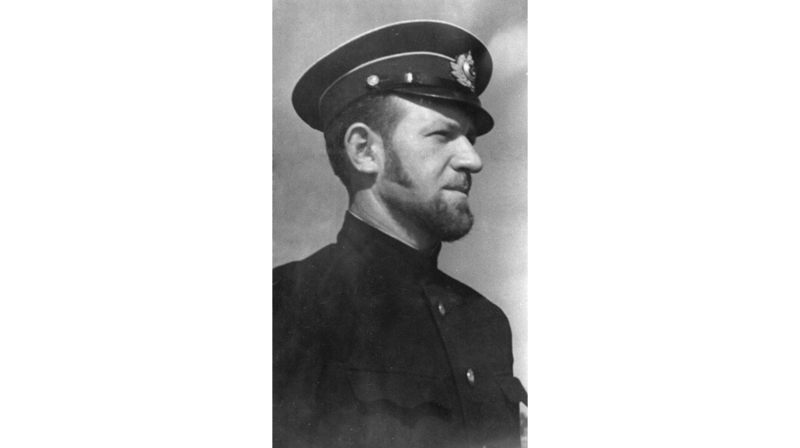 The Finns buried the body on the island. 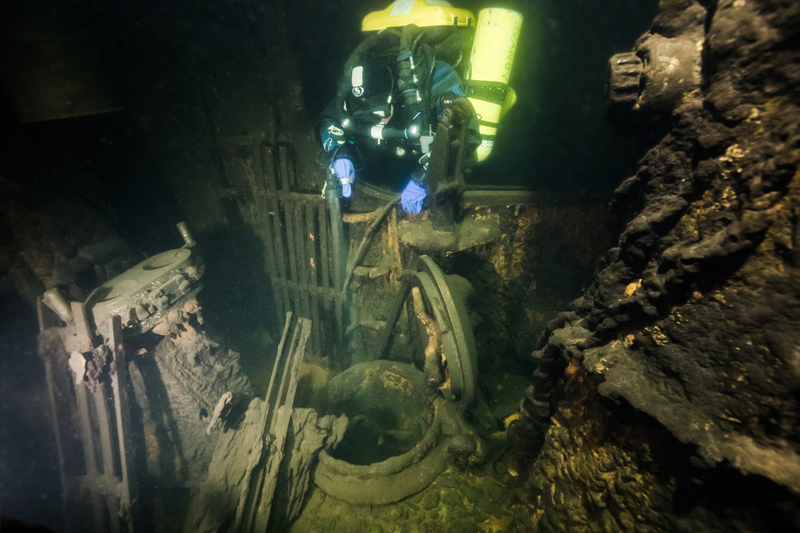 Most likely, it was one of the ship’s crewmembers.